Thursday 28th June, 10am – 12pm. Looking for inspiration for your interiors? Unsure where to start? We are delighted to invite you to an exclusive workshop where a team of top interior designers will help you create a design concept for a room of your choice. Guiding you through the process of putting together a mood board, they will advise how to best collate ideas and offer insider tips. In addition, you will be given a list of Chelsea Design Quarter members that outlines what products they provide, their specialities, and the best person to contact within each company. After the workshop, you’ll have a chance to browse stores in Chelsea Design Quarter guided by these talented interior designers. Alice Leigh specialises in residential interiors in the city and the country. 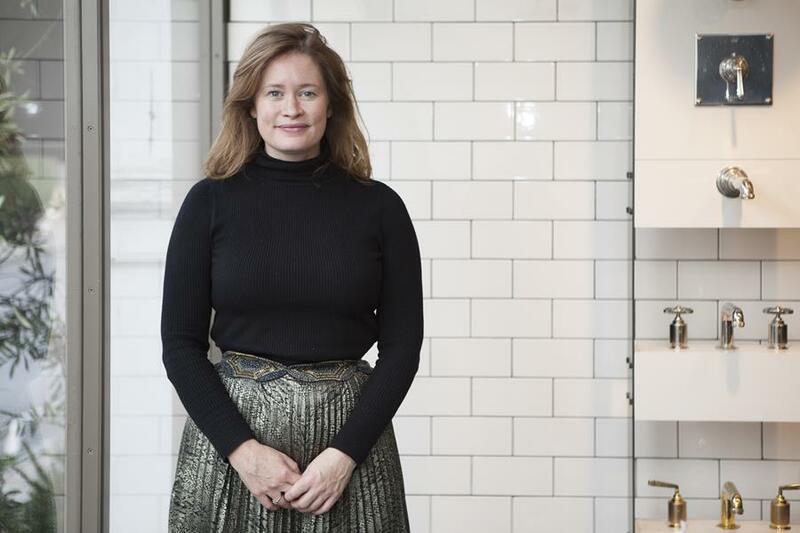 Based in central London, she has been in the design industry for over 16 years, during which time she has built up a trusted ‘little black book’ of skilled craftsmen and suppliers. She established Alice Leigh Design in 2011, having worked with a House & Garden Top-100 designer for the previous ten years, and is now on ‘The List’ herself. Alice’s style is fresh and chic, yet practical and sympathetic to her clients’ needs and lifestyle. 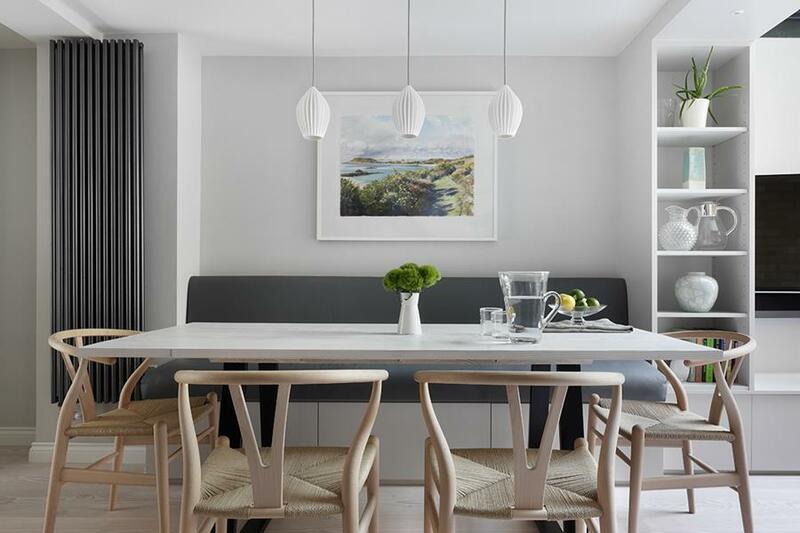 With an expert eye for detail, she takes away the stress of furnishing a home, whether that is making small changes to refresh a home or completing large renovations. 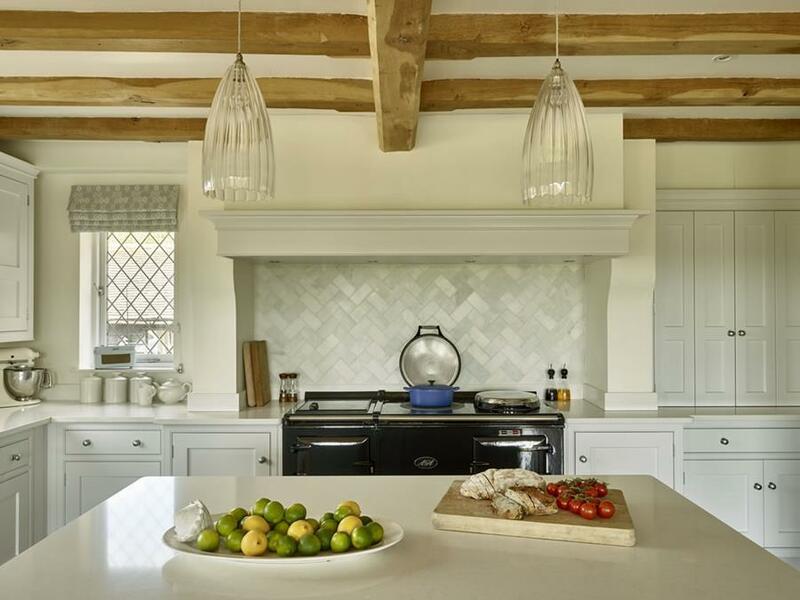 Lisa Bradburn is a Sussex-based interior designer who offers a fresh approach to country style. Lisa works closely with her clients to understand their vision and create relaxed interiors they feel at home in. Lisa trained at the KLC School of Design. 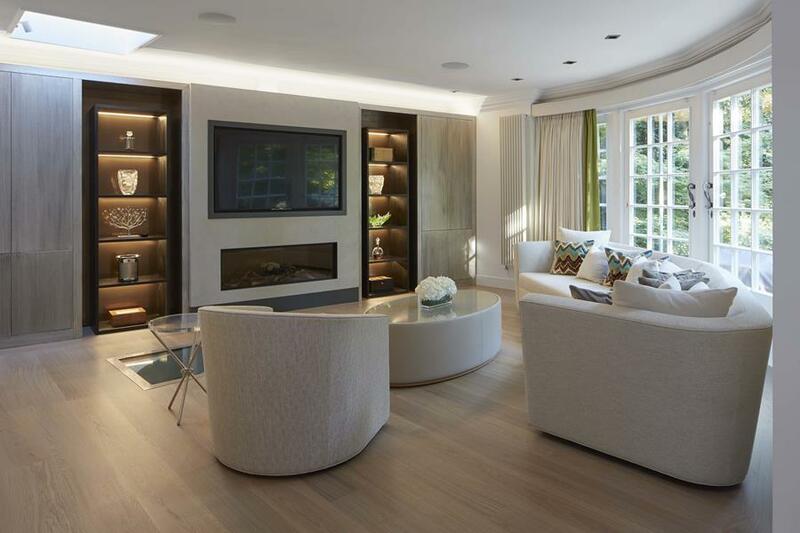 After working as senior interior designer for Justin Van Breda, a prominent bespoke furniture and interior designer, Lisa honed an easy elegant approach, leading large projects in London and the country. After graduating with a degree in Fine Art, Emma went on to study interior design. She spent the next 10 years working in London and developing her craft with leading designers Martin Hulbert and Mary Fox Linton. Her work on projects such as The Grove Hotel, a 5-star country house, helped her win awards, gain prestige and build a big design practice. As her career and life evolved, Emma yearned to find a place to live where she could be inspired by nature, yet still maintain the quality and challenges of her career in London. Five years after leaving the city, she has a successful practice nestled in the South Downs. The beautiful location inspires her work as she strives to create natural and enjoyable environments for people to live and relax in.